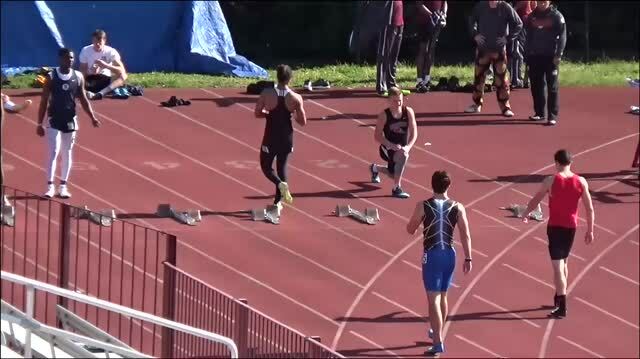 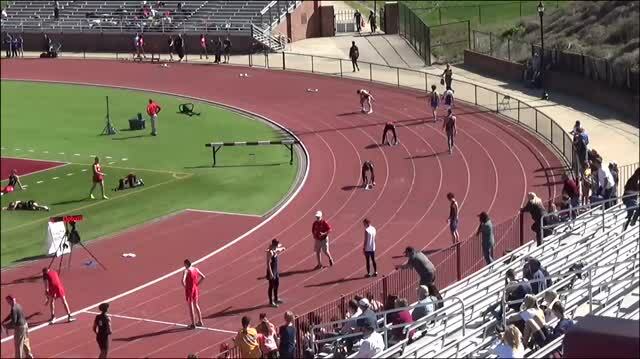 Highlighting some of the top races from the 2018 Tri-Cities Track Classic in Johnson City. 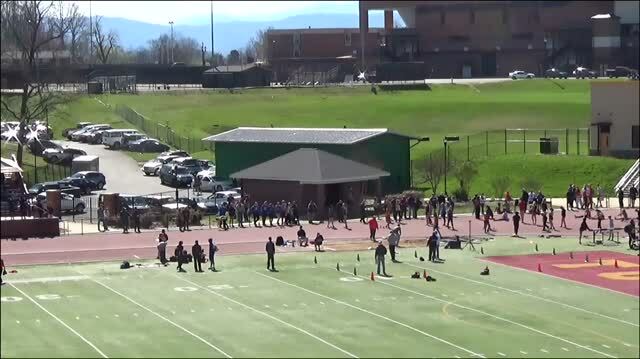 Previewing the elite distance fields at the 2018 Tri-Cities Classic this weekend in Johnson City! 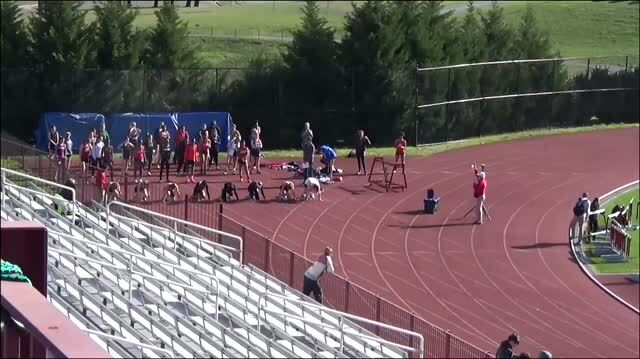 Zarik Brown and Taylor Robertson posted big results at Tennessee's Tri-Cities Track Classic. 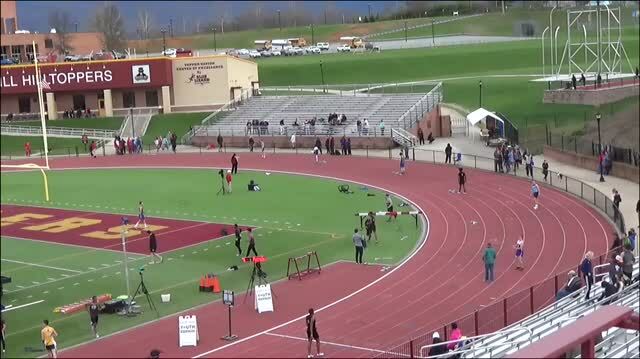 Entries for the 2018 Tri-Cities Track Classic in Johnson City, which will be streamed LIVE on Milesplit! 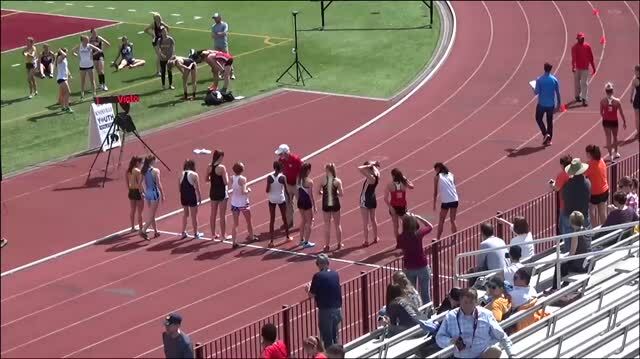 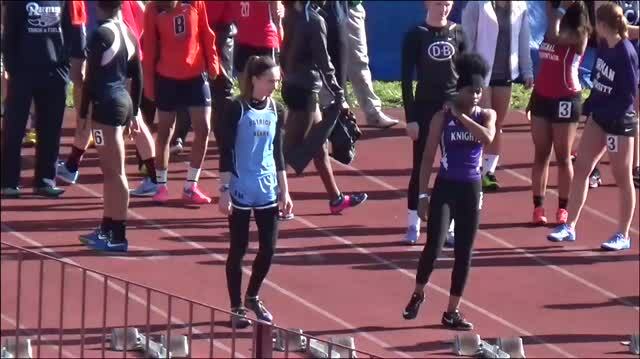 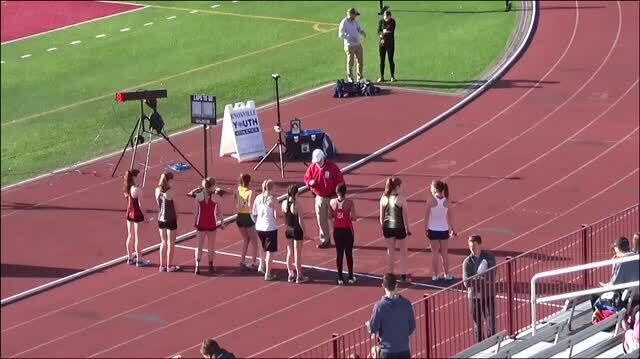 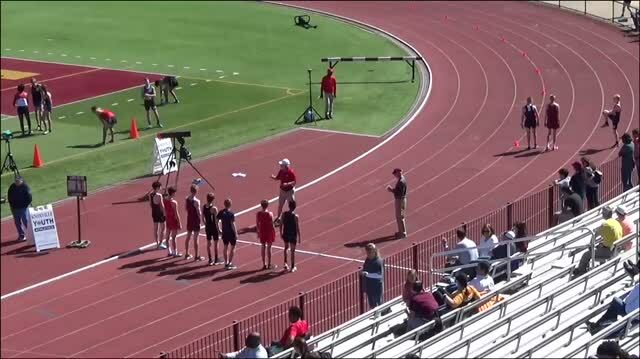 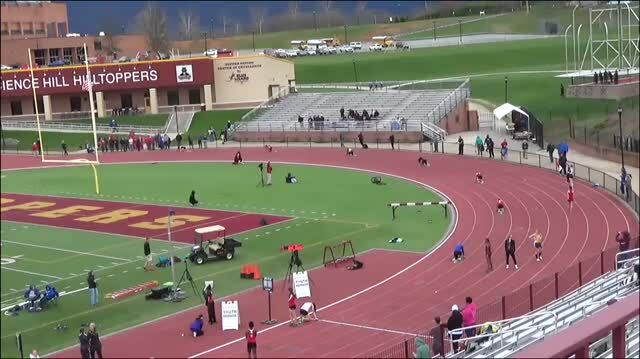 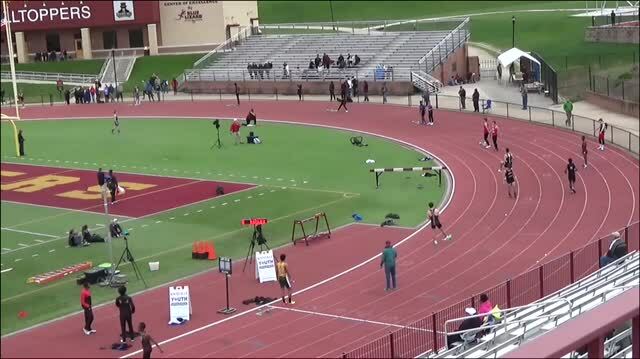 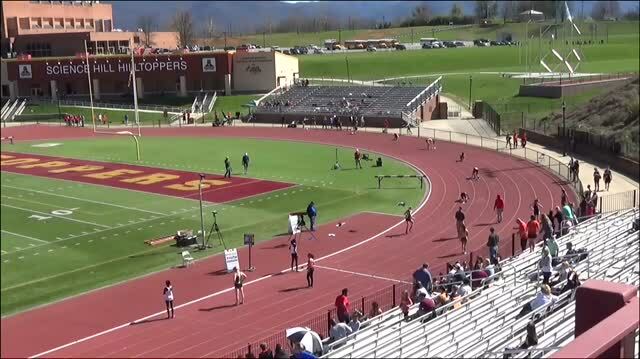 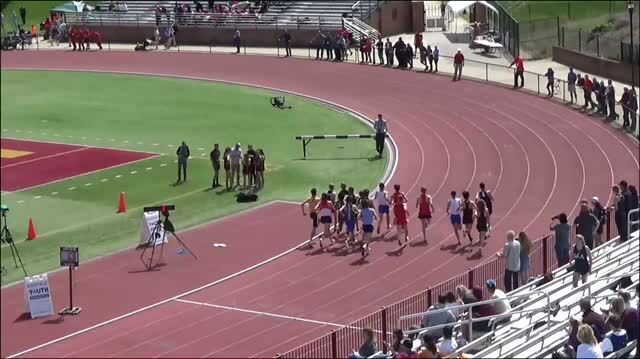 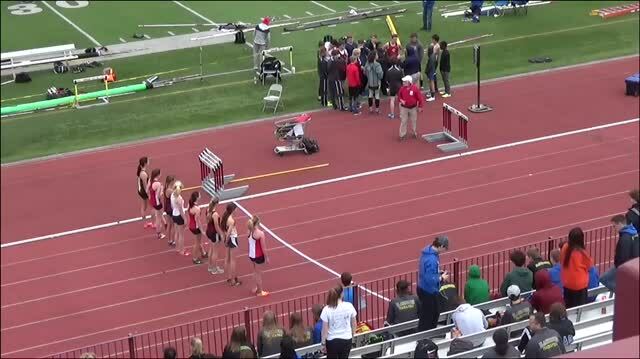 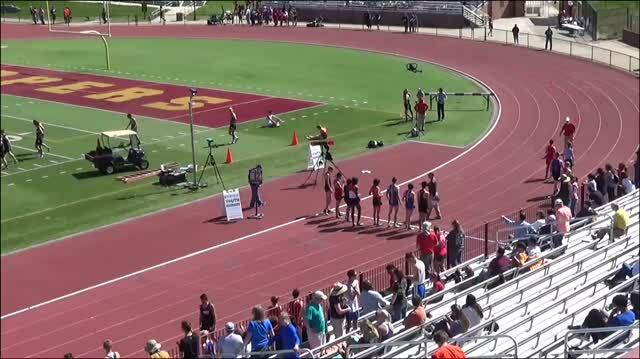 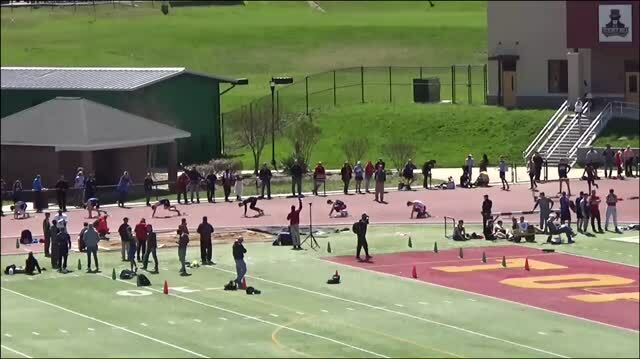 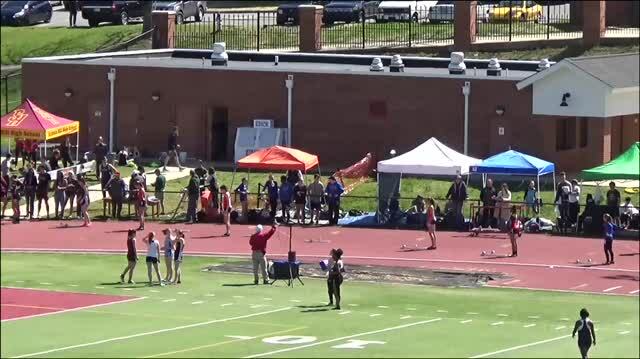 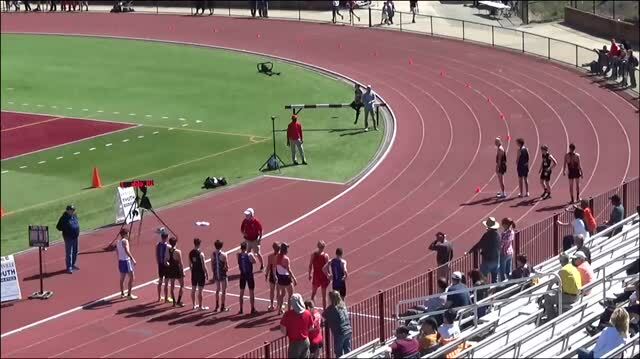 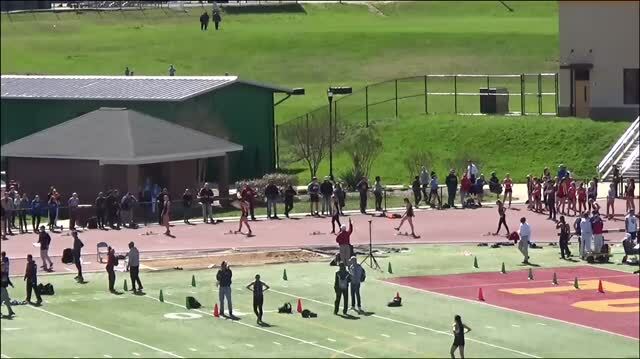 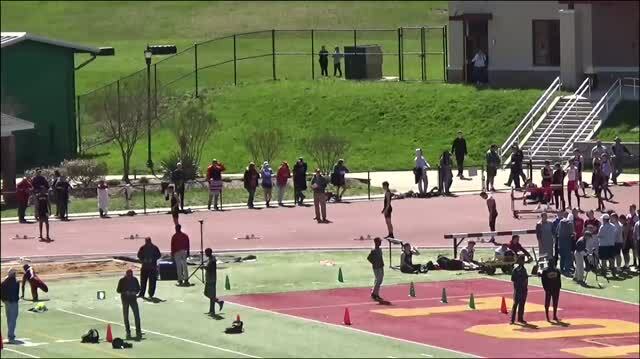 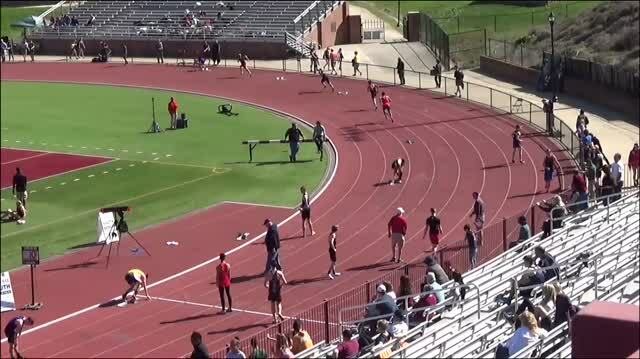 Watch the 2018 Tri-Cities Classic LIVE from Johnson City right here on Milesplit! 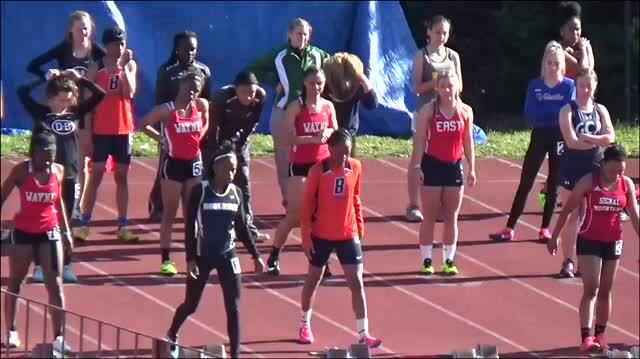 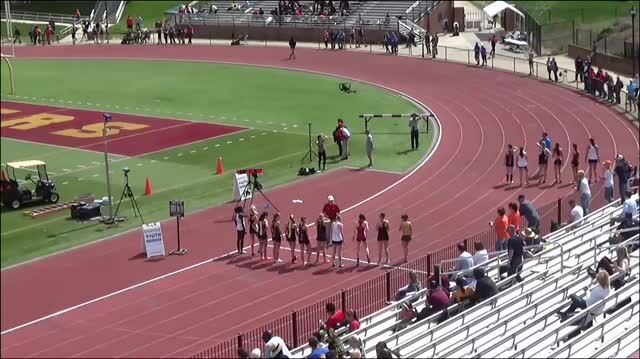 North Carolina schools head across the border to race in Tennessee's Tri Cities Track Classic! 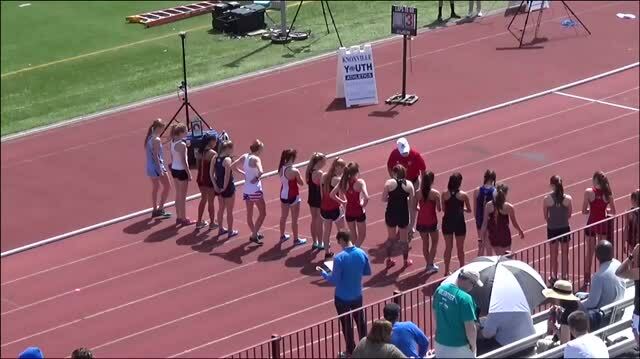 Watch Live tonight & tomorrow! 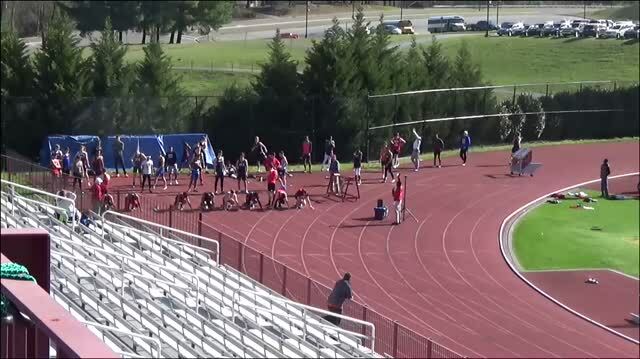 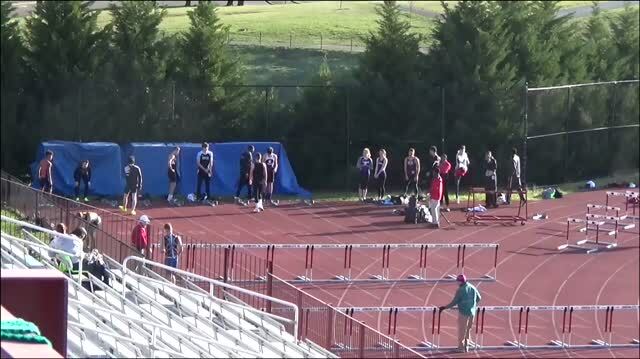 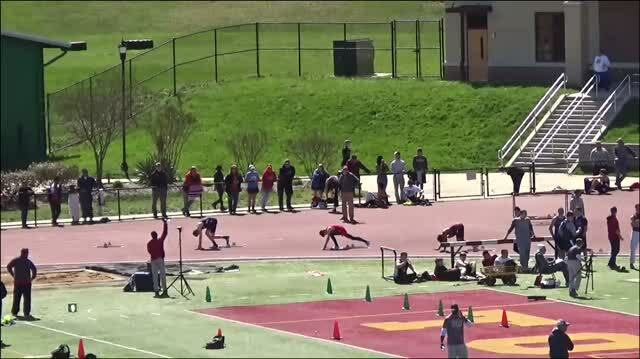 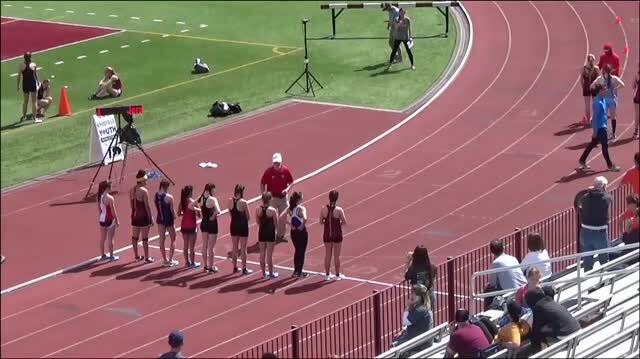 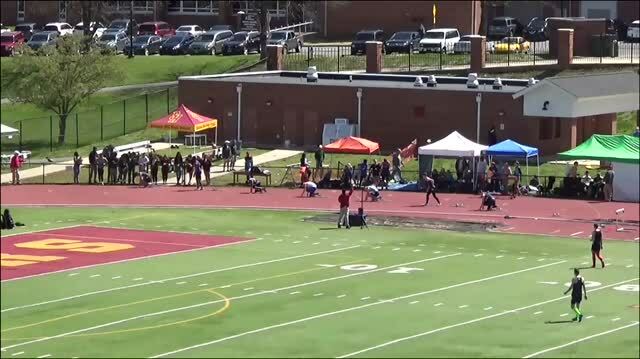 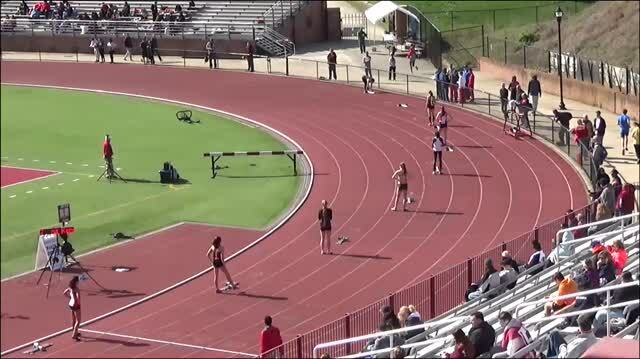 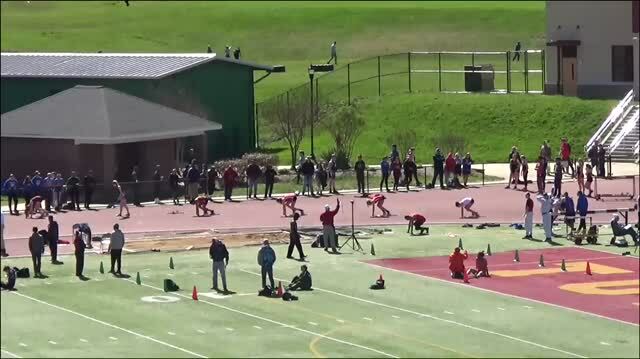 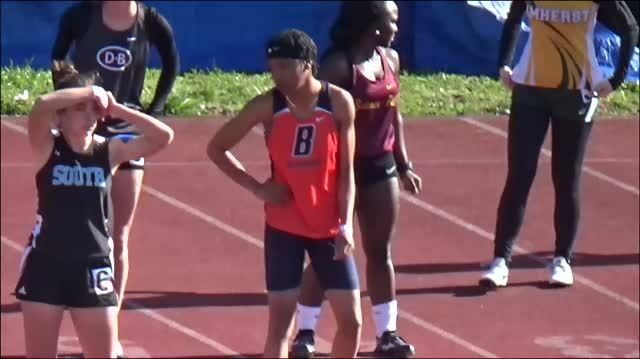 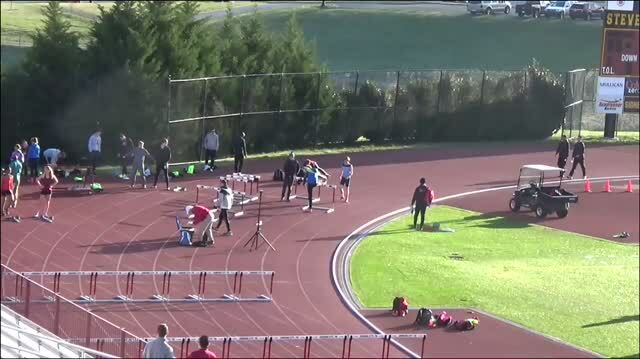 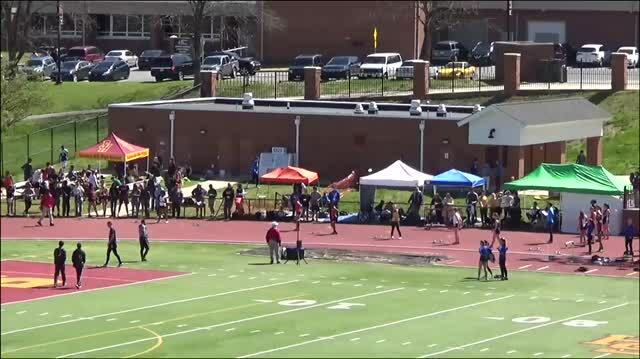 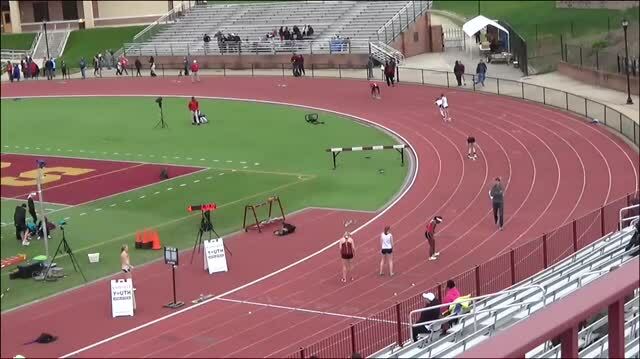 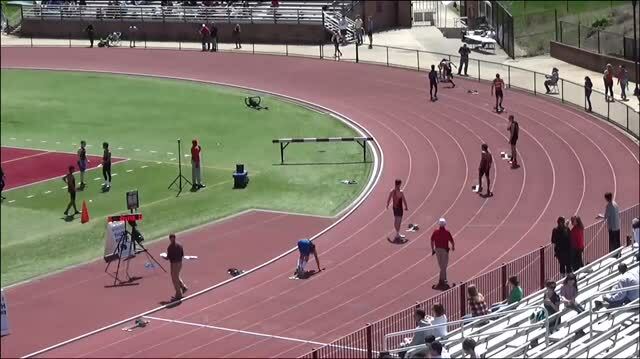 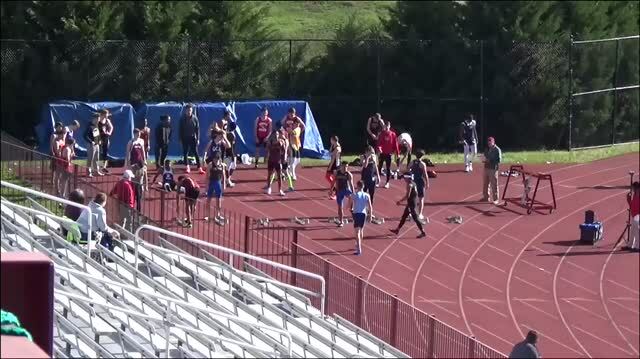 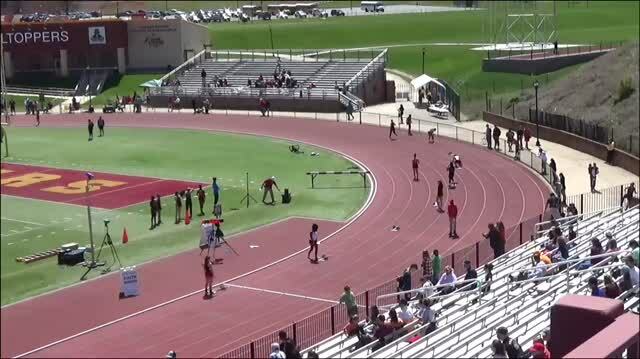 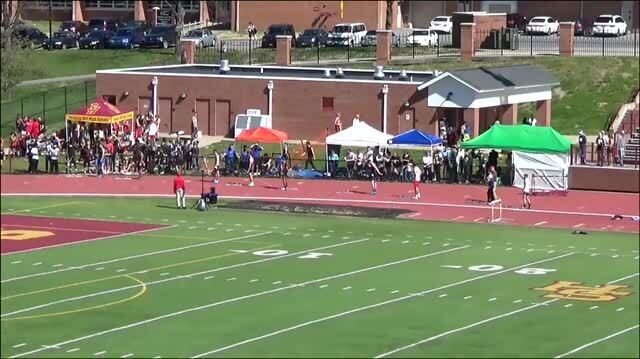 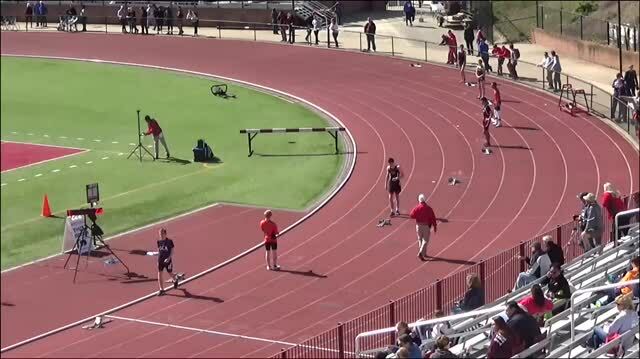 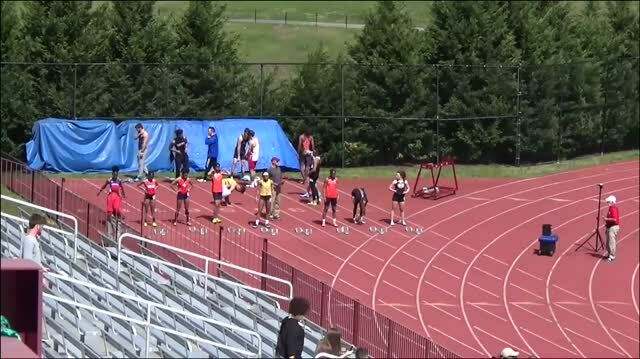 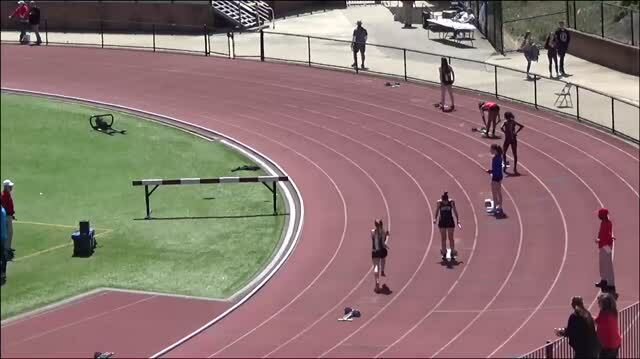 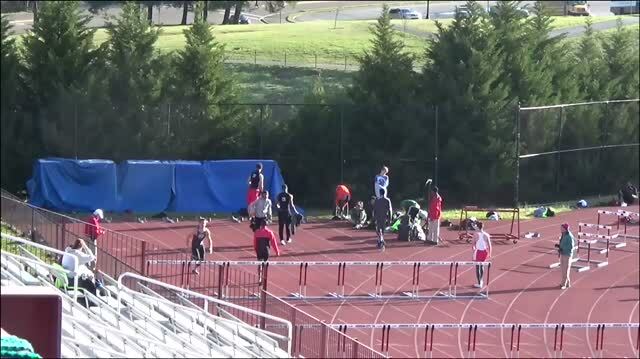 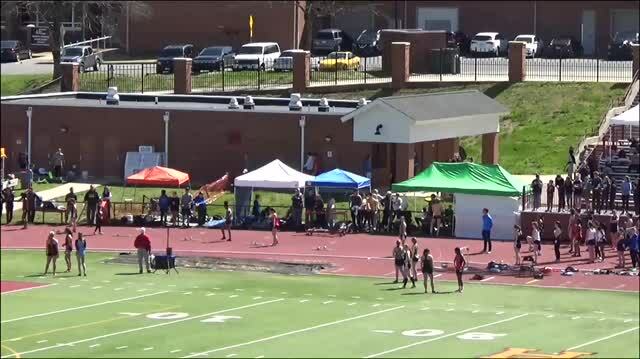 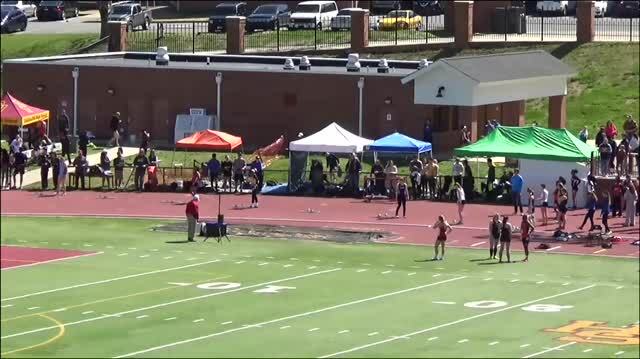 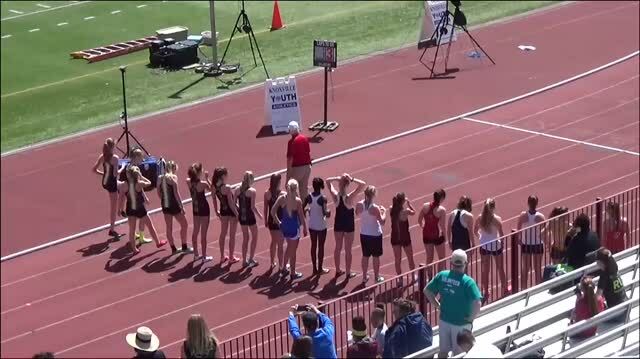 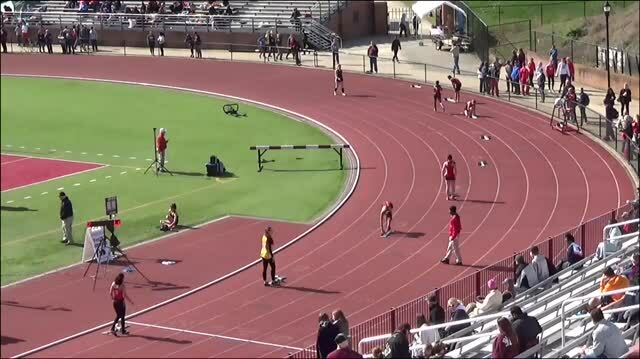 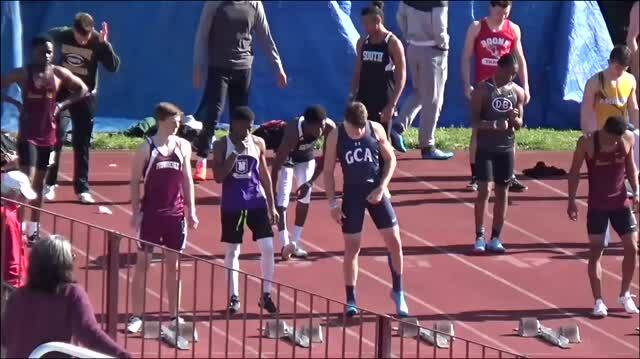 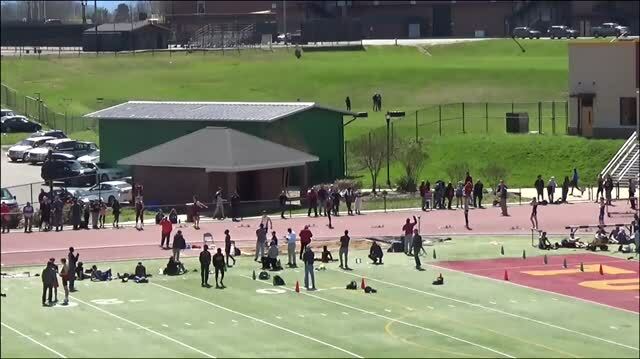 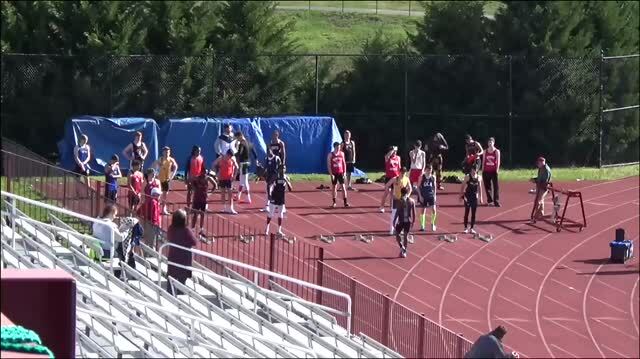 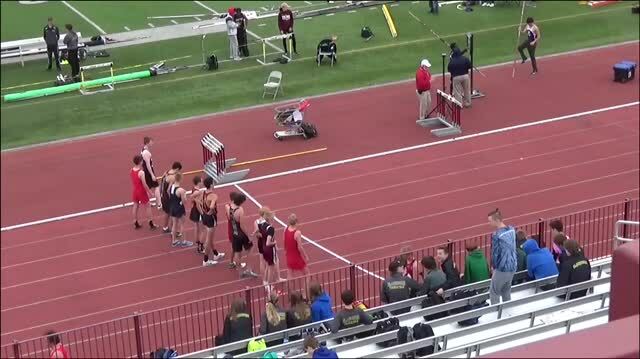 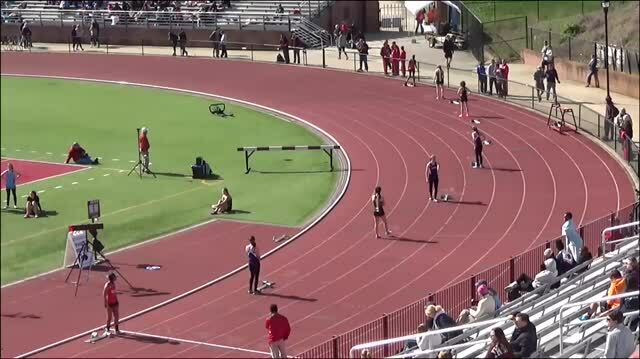 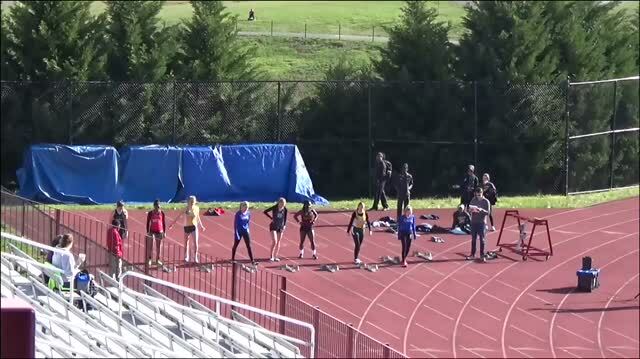 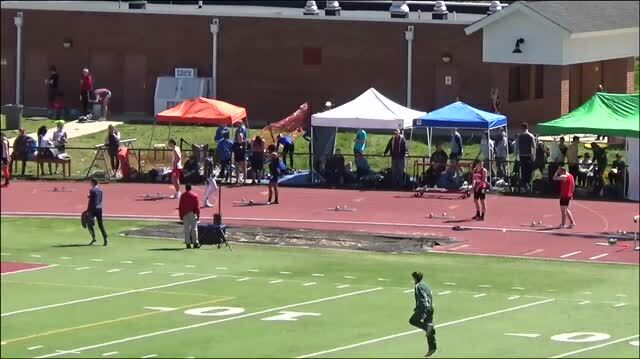 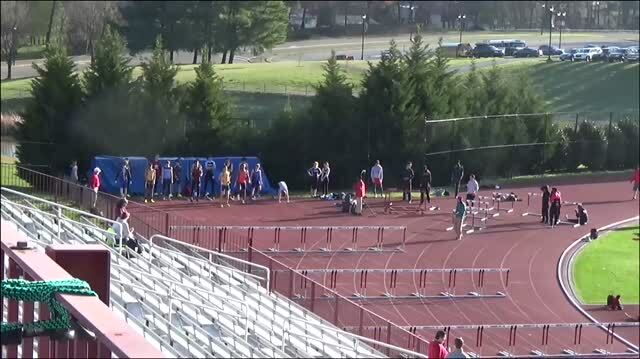 Live video from the Tri Cities Track Classic in Tennessee where some of SW Va is headed this weekend. 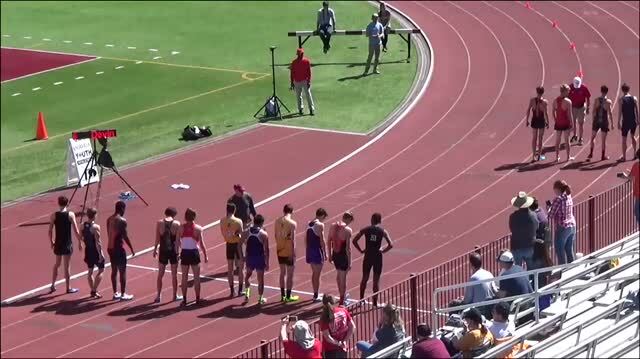 North Henderson's Hunter White is the real deal! 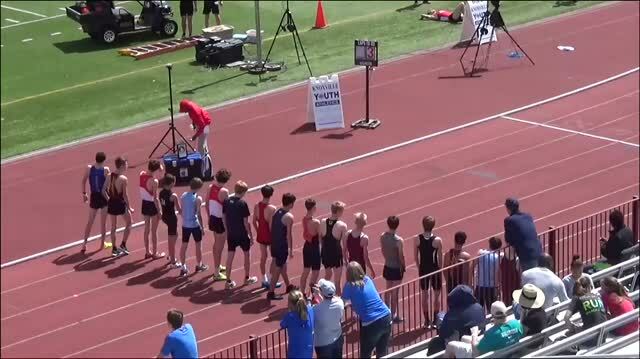 The junior was 2 seconds off the state record in the 2K Steeple! 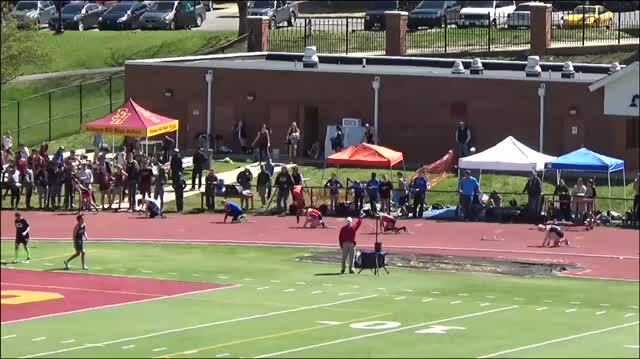 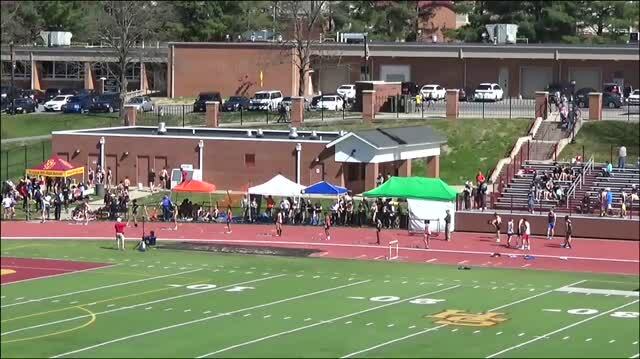 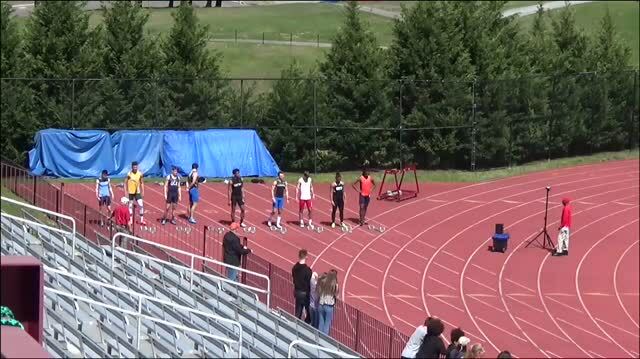 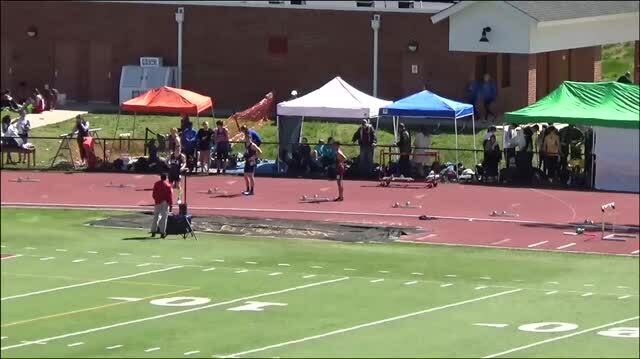 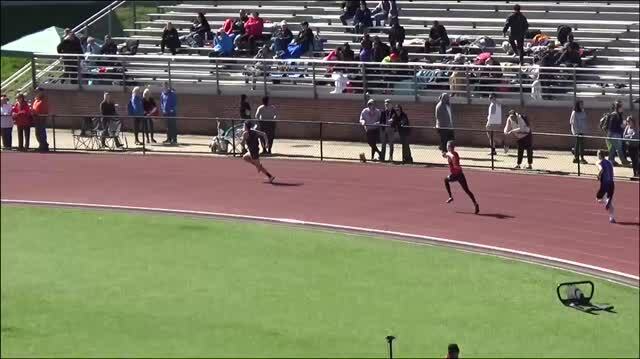 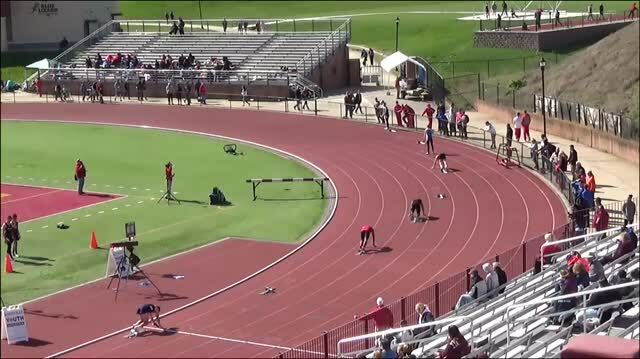 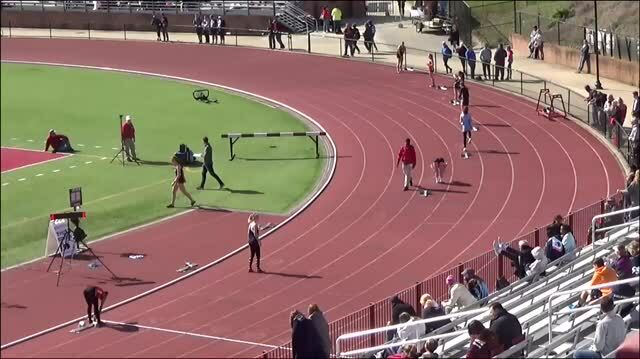 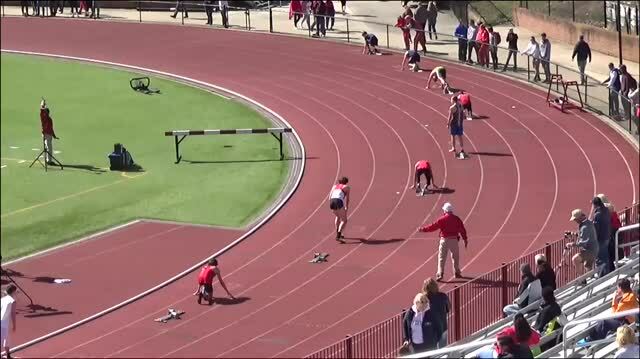 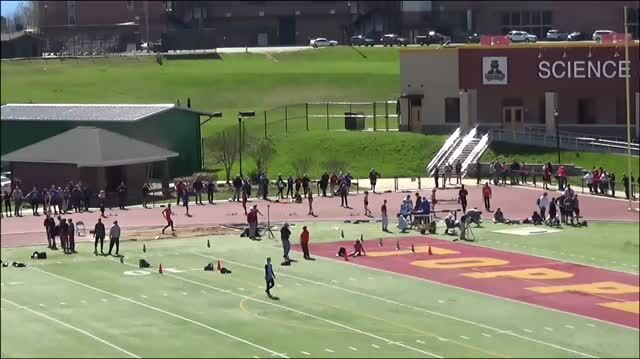 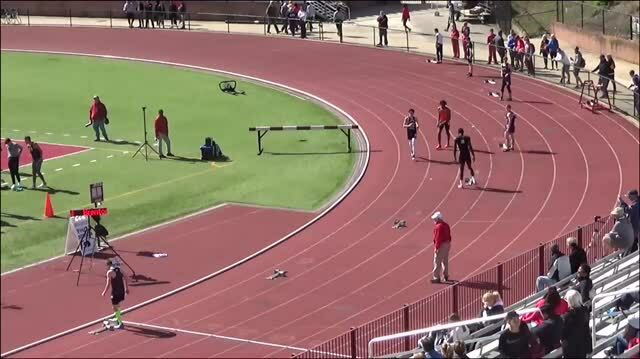 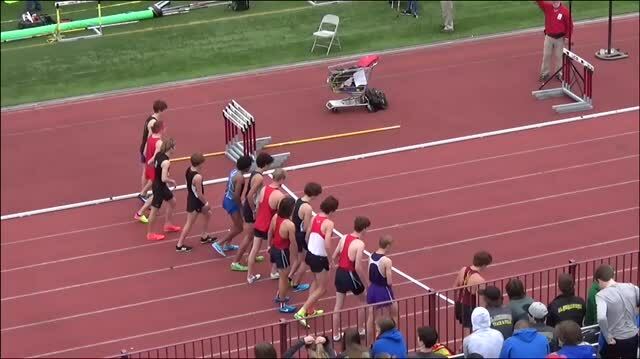 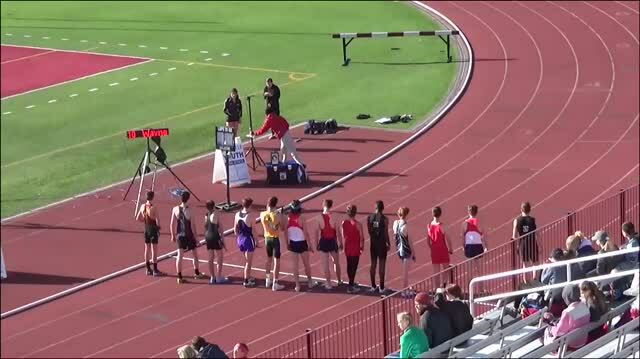 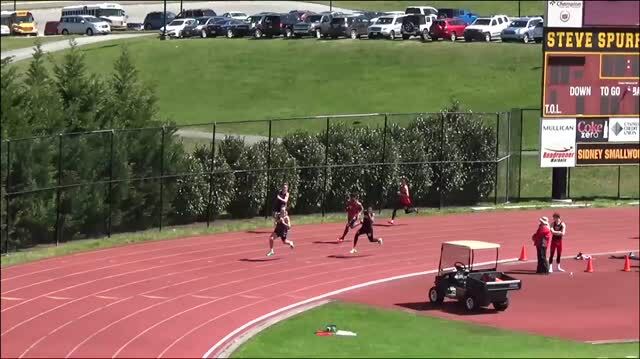 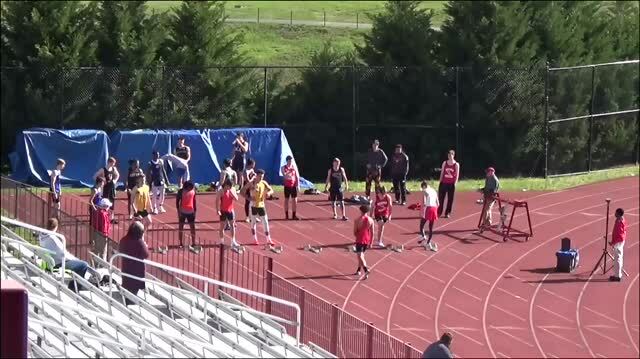 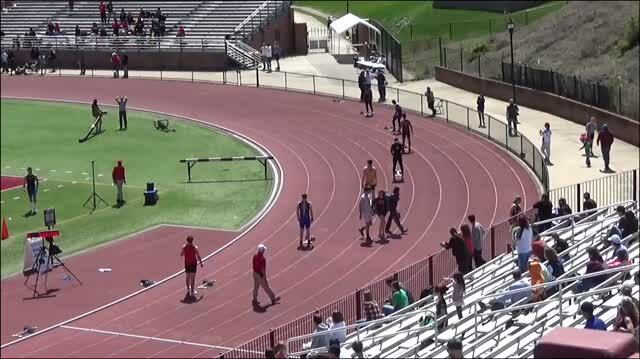 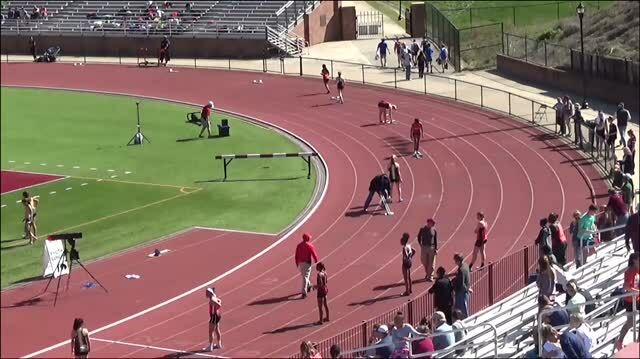 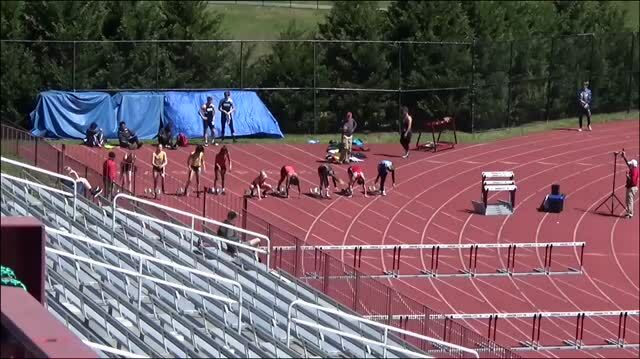 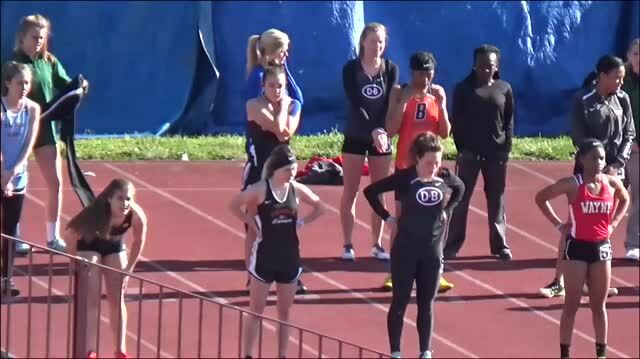 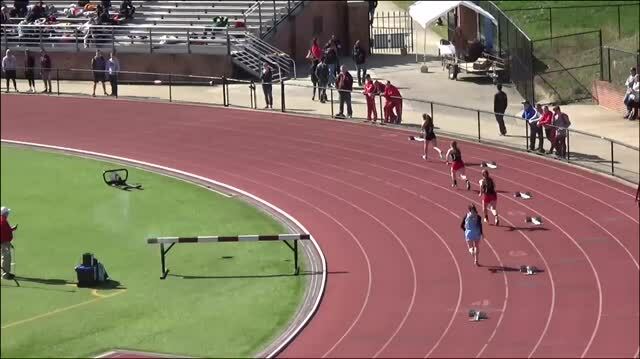 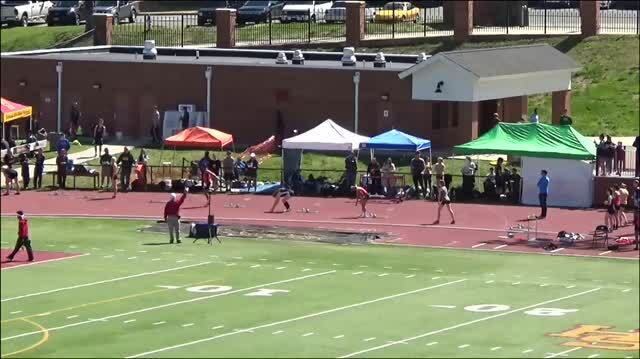 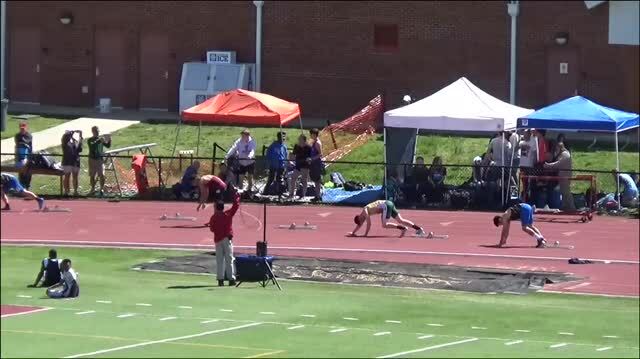 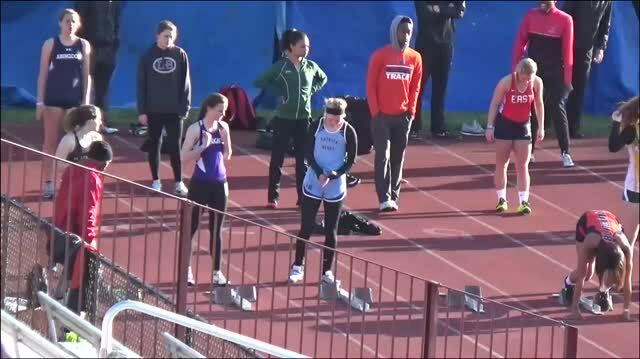 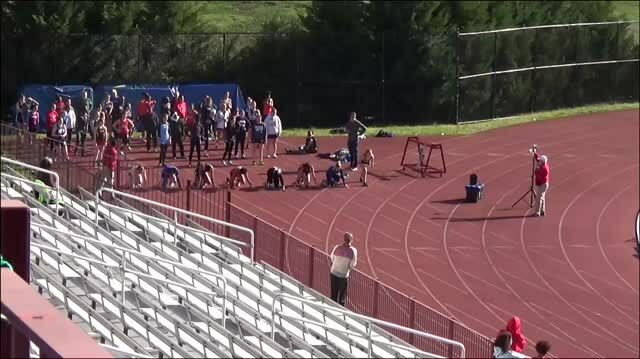 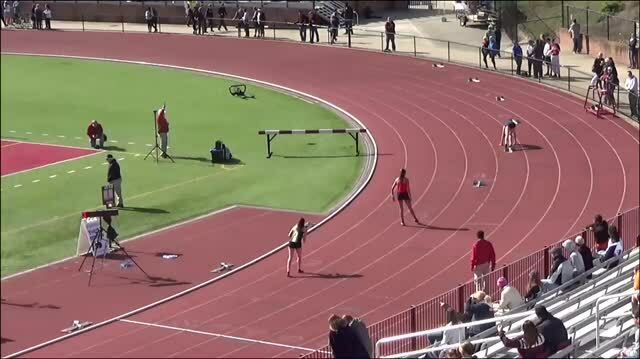 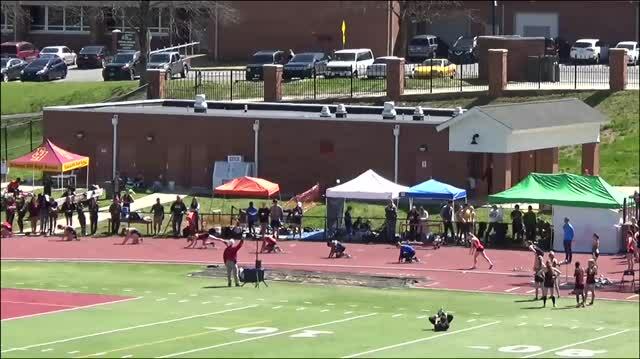 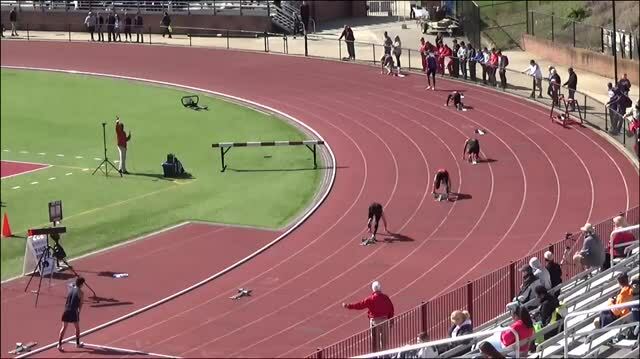 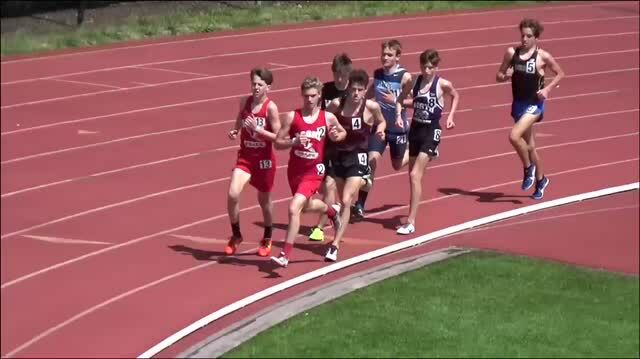 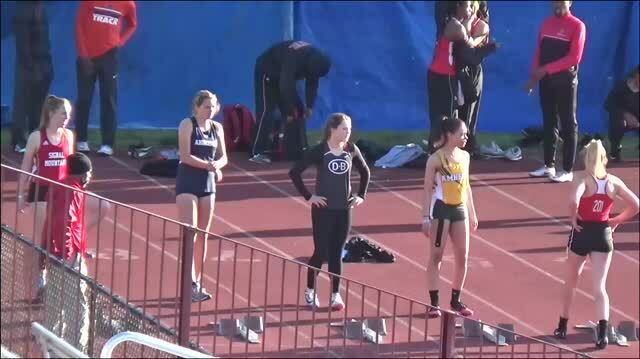 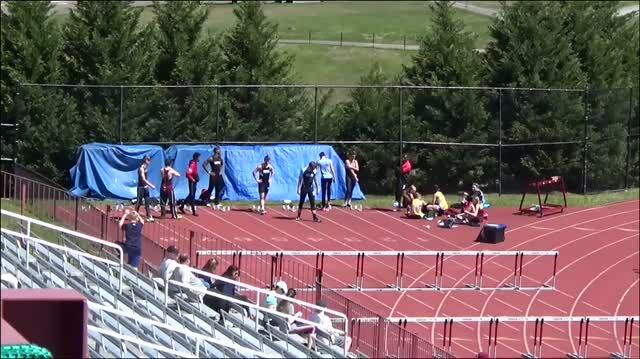 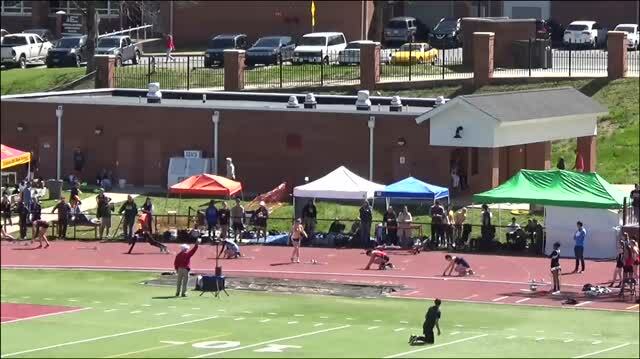 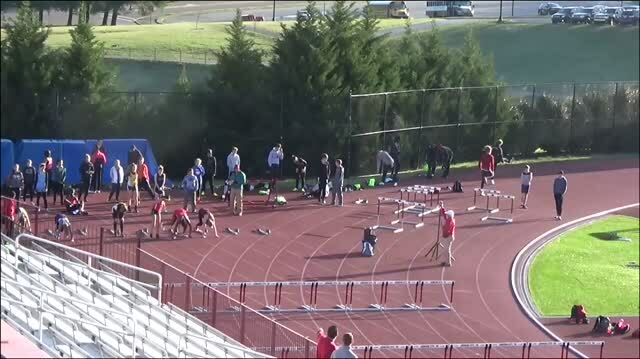 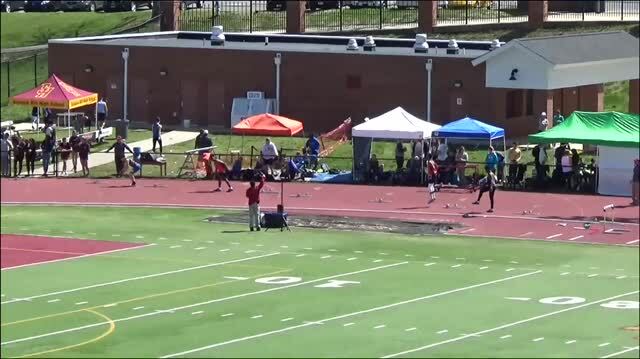 Watch all race videos from the 2018 Tri-Cities Track Classic from Johnson City this weekend!